Cannondale is widely known throughout Europe as one of the favored brands for road biking, and has even made its way into the Tour de France. 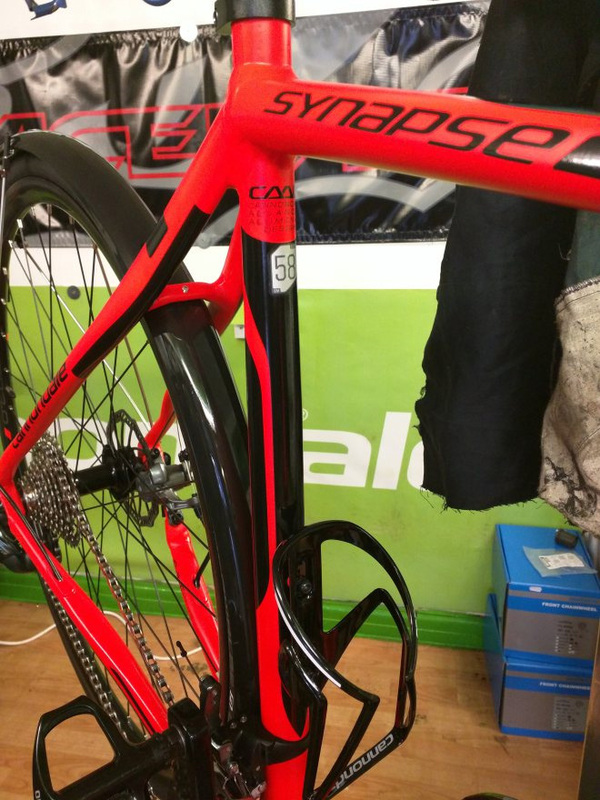 For those of you seeking a road bike under $1,000 that is both made of quality materials and rides well in different conditions, consider the 2016 Cannondale Synapse Disc Tiagra. 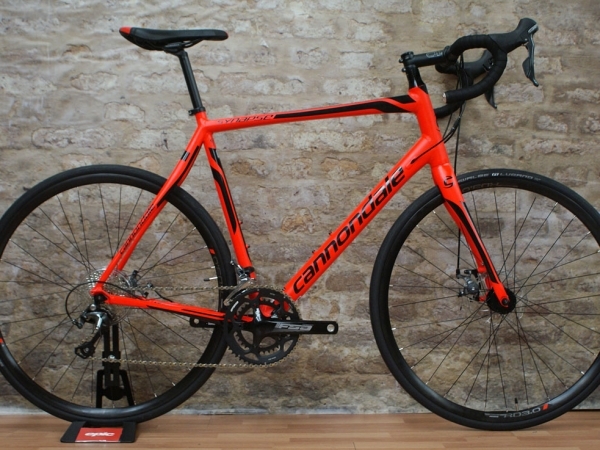 Whether you plan on using this Cannondale to ride with your bike group, enjoy the views as you commute to and from work, take the bike out on your favorite road or trail, or commit to that charity bike ride — the Cannondale Synapse Alloy is built to last, built for comfort, and is perfect for any pace. At a price of $879, this bike is definitely one of the best deals on this list and an absolute bargain for the sheer quality you receive. 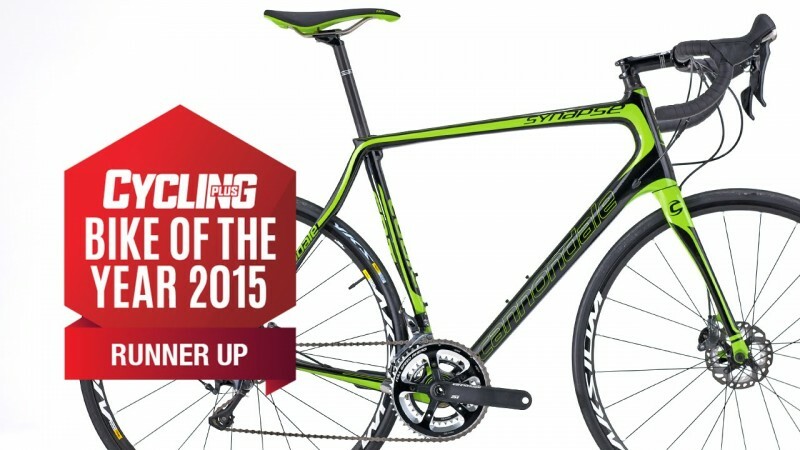 Consider this excellent brand the next time you are looking for an affordable but middle quality road bike. 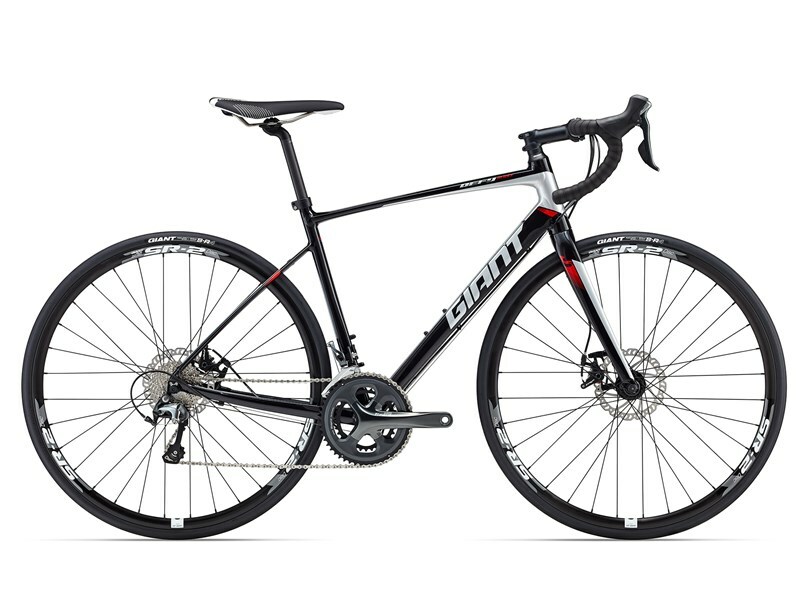 The 2016 Defy 2 Disc by Giant, is just as excellent as any other disc braking road bike out on the road. The Giant brand is well-known as a quality manufacturer of road bikes, and the Defy 2 Disc is the latest in their incredible lineup. Lightweight and built with a lightweight ALUXX SL aluminum frame, this Defy 2 Disc features proven endurance geometry and is a versatile choice for everyday road bike riders or adventurers alike. The smooth disc-brake technology gives the rider more control and the Shimano and Giant manufactured components make this bike a quality choice for under $1,200. 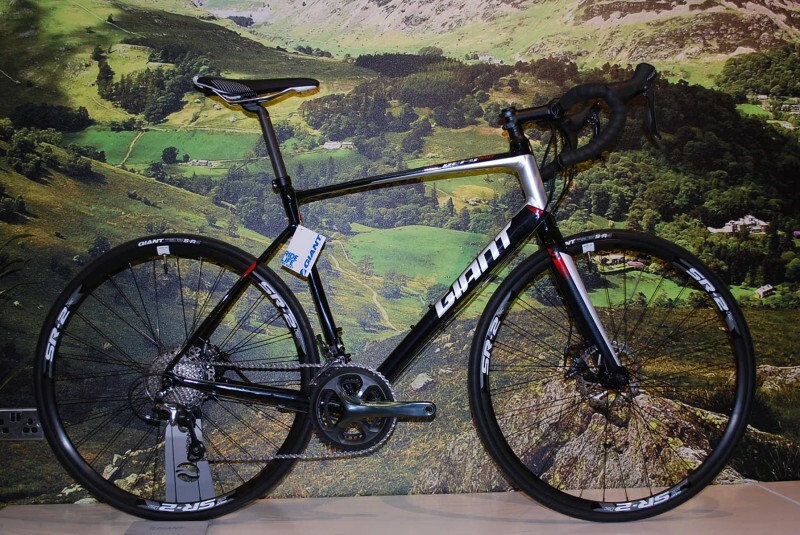 The Giant Defy 2 Disc is also extremely attractive and features excellent component parts, including many important components made by Giant themselves. The compact road design of the Giant Defy 2 Disc was originally created 17 years ago by Giant, and is still the standard in high-performance road bikes. Using a toptube that slopes downward from the headtube to the seat tube reduces the size of the front and rear triangles. This means that a lighter and stiffer bike is made due to the smaller triangles. The stem, seatpost, handlebar, rims, hubs, tires, and saddle are all made by Giant, so quality is not an issue. By creating the components themselves, they increase overall quality and functionality at a lesser cost to the consumer. The Giant D-Fuse seatpost uses its proprietary “D” shaped composite material to dampen vibration while riding. 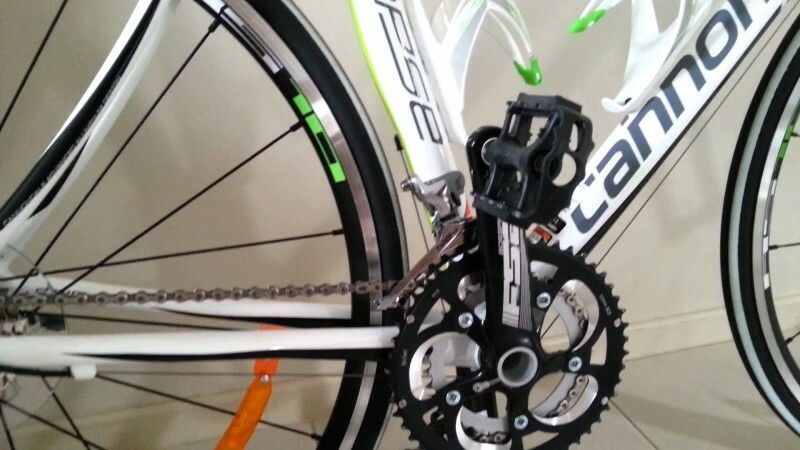 This results in a much smoother and compliant ride on the road or on the trail. The frame is Giant’s second-lightest frameset made predominantly with 6011 alloy aluminum, with unique welding techniques that make this frame different from cheap aluminum framesets out there (for example, double butting results in lighter weight without sacrificing strength). 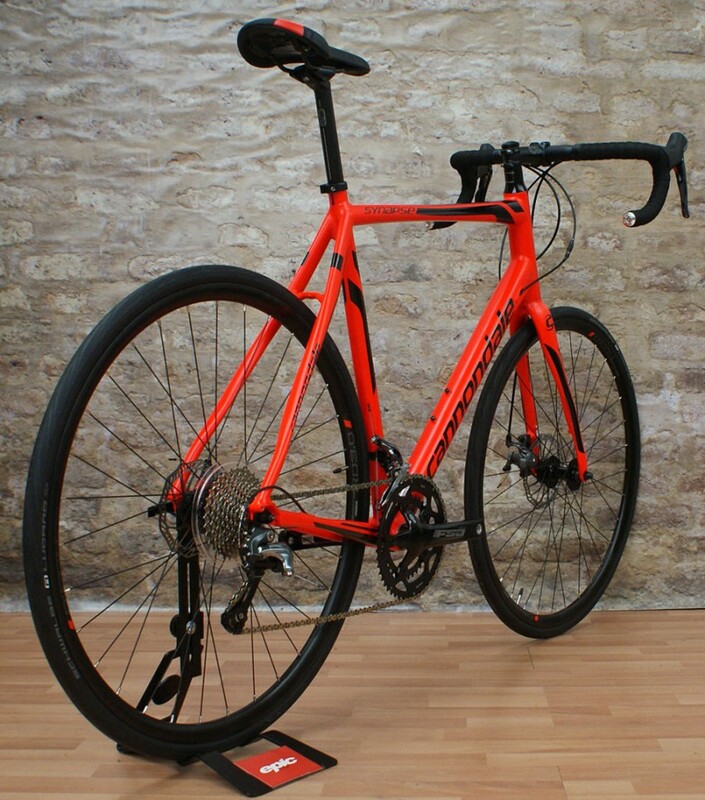 The ALUXX SL alloy frame is extremely lightweight and features high performance strength-to-weight ratios. Giant was also the first bike manufacturer to bring the tapered headtube to the market. 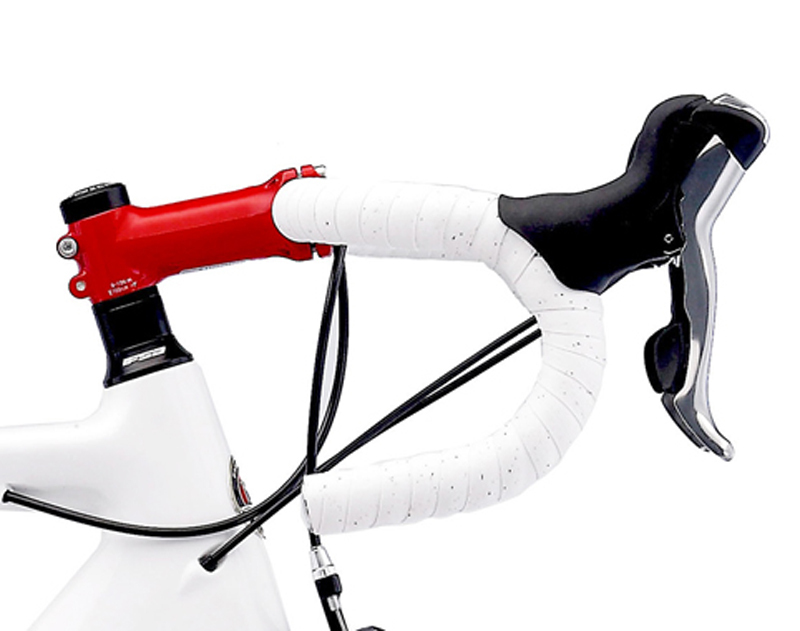 The Defy 2 Disc bike uses a composite fork with OverDrive steerer-tube technology. This was designed in order to provide solid front-end steering using the system’s oversized headset bearings and the tapered steerer tube to get that optimal steering stiffness. This road model has 1 1/8 inch top and 1 1/4 inch bottom bearings. The OverDrive tech gives the rider up to 15% more torsional steering stiffness than straight steerer-tube designs offer. With more accuracy up and down the bike, you can bike uphill or around a corner with better and more precise handling. For $1,200, this is a great deal for a high quality bike. The 2015 Motobecane Gigi PRO Women’s Carbon Fiber Road Bike is a 20 Speed that is perfect for a high powered performance ride. Available in the following sizes, this Gigi PRO can fit riders from 4 foot 11 inches to 5 feet 11 inches: 47cm, 50cm, 52cm, 54cm, and 56cm. Tires: Continental Ultra Sport II (C226 SL) 700x25c, Black Tread 180TPI x 3 110 to 120 PSI, Foldable. 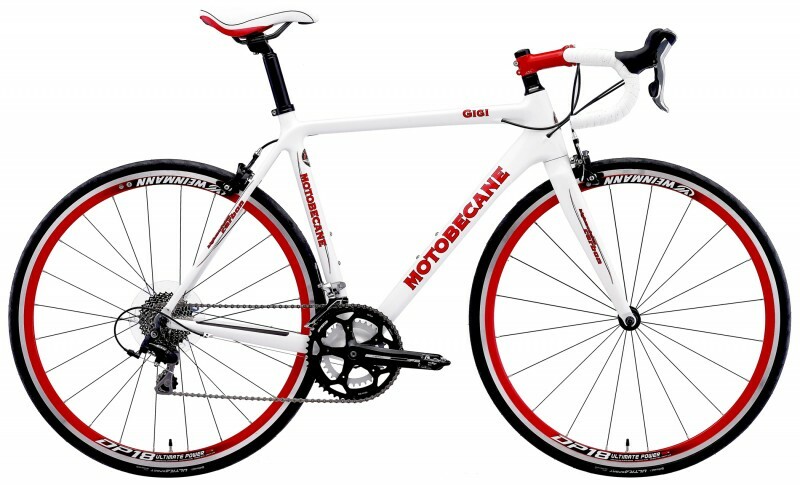 You can purchase this Carbon Fiber Motobecane Women’s Gigi PRO online for only $1,000. The list price is $2,195 for this 2015 year model, so this is quite a deal. The fast Aero wheelsets, comfortable saddle, strong Carbon Fiber road frame, and 20-speed drivetrain, you can tame any hill or road with this bike. 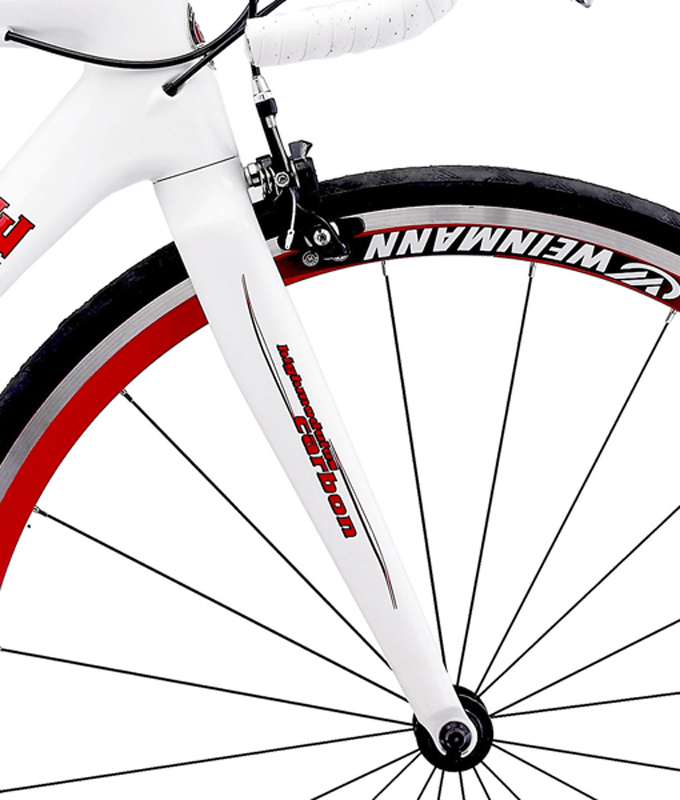 This bike is comparable to Women’s Giant Trek and Specialized Carbon Road Bikes. The Gigi PRO is one of the best carbon women-specific bikes out there. Every detail of this cycle was decided upon to meet the special needs of women riders. Every Gigi Pro bike is built by hand and the special carbon fiber frame is up to par with Motobecane’s legendary quality. The Aero wheelsets mean you can quickly cut through headwinds and the precision handling is thanks to the Kinesis Carbon Fiber fork and the advanced Tapered Steerer incorporated in this design. The extra lower gears means you can take to the hills with ease. This Shimano full carbon road bike is made with great care and is available at a great price — don’t let it pass you up.